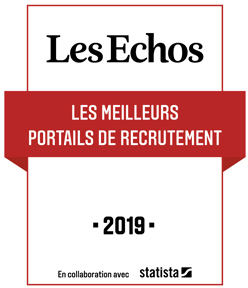 Our client Paris Marriott Hôtel Champs-Elysées recruits. 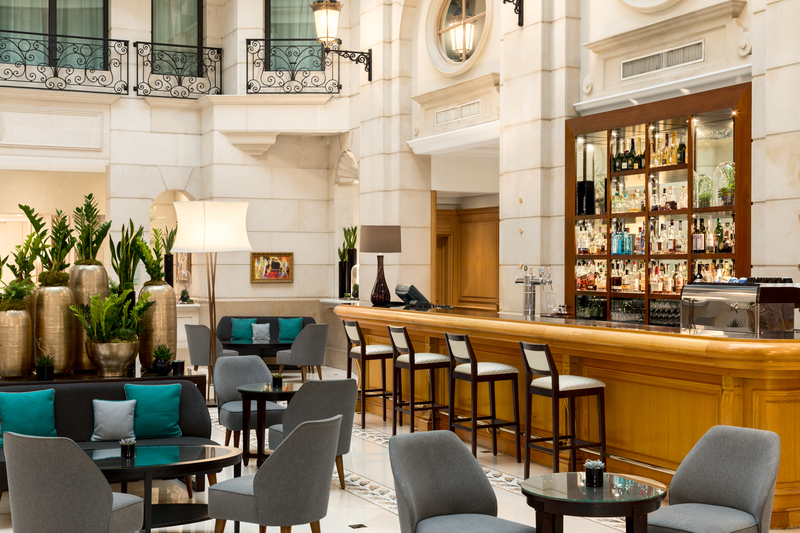 The atmosphere ... classically Parisian. 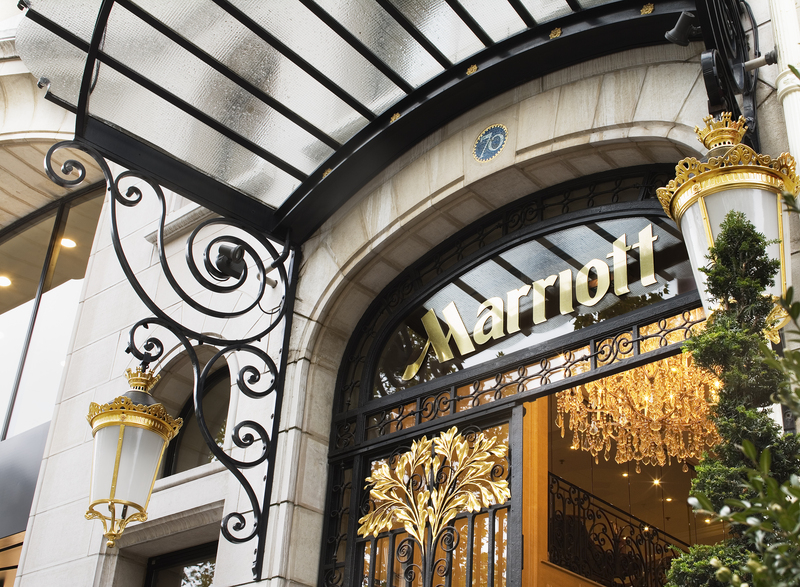 The experience ... extraordinarily Marriott. 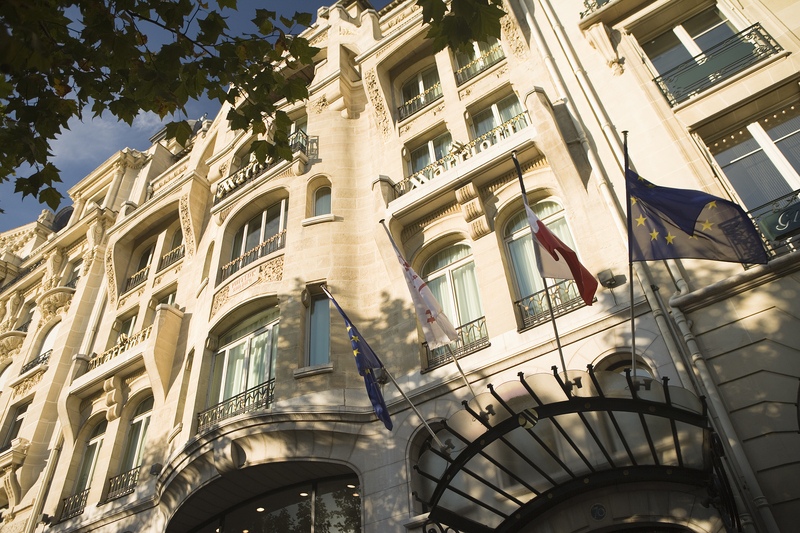 As the only hotel on the celebrated Champs Elysees, the Paris Marriott Hotel Champs Elysees is revered among hotels in Paris for its luxury and location. 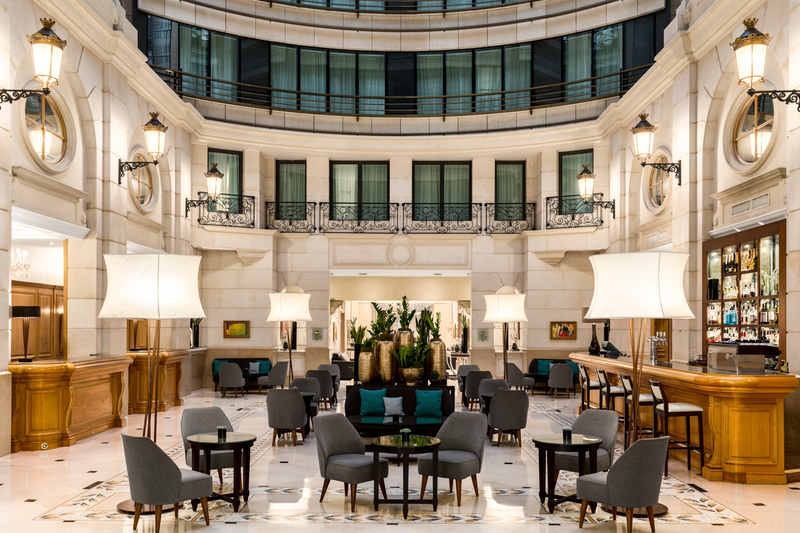 A stroll from exclusive boutiques, major businesses and famed landmarks, it combines breathtaking 19th century French architecture with contemporary elegance and responsive service. 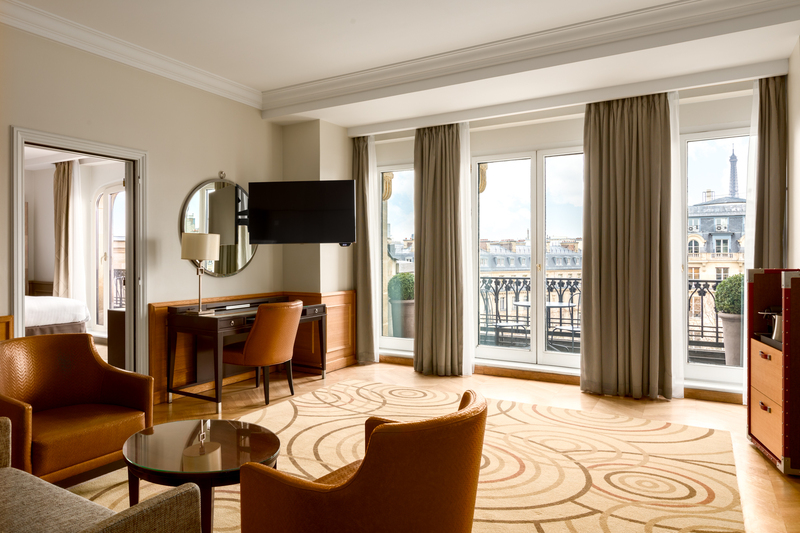 This 4-star hotel has an inviting air, extending from the dramatic, glass-domed atrium lobby to exquisitely designed guest rooms with luxurious new bedding, marble bathrooms and high-speed Internet access. Dining here is an occasion, with "Sur les Champs" intricately blending flavors and aromas to excite the senses. 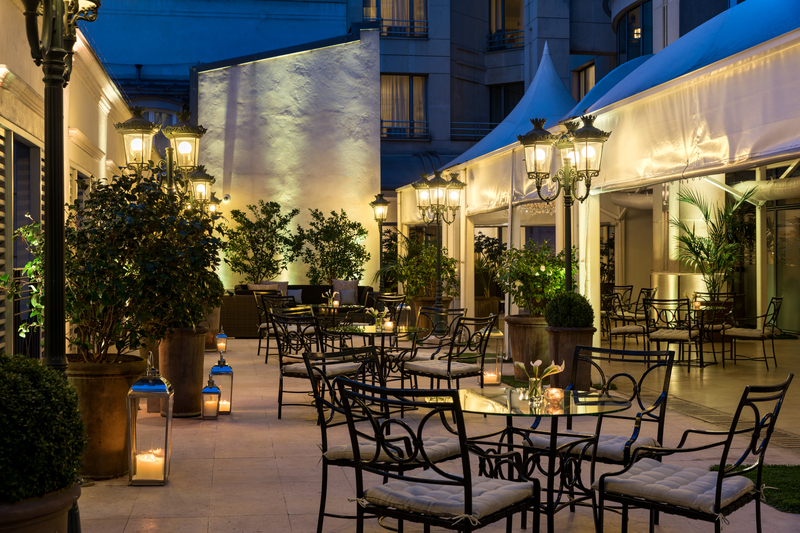 Should you need a Paris hotel to host an event, 597 square meters of flexible meeting space is offered, along with outstanding catering and technology services. To ensure an exceptional stay in the City of Lights, our staff is versed in nearly 20 languages and stands ready to assist.